The Warrenville Historical Society works to bring together those interested in Warrenville's history, and to collect, preserve and display objects and documents that illustrate that history. The Historical Society is a self-supporting not-for-profit organization which was organized in 1980. In 1984, the Society opened the Warrenville Historical Museum & Art Gallery in one room of the Greek Revival Style Albright Building through the generosity of the City of Warrenville, interest groups, businesses and individuals. The museum now encompasses the entire historic building. The Museum is supported by the Warrenville Historical Society Memberships, donations, fund raisers, and the Warrenville Museum Guild, as well as a grant from the City of Warrenville. 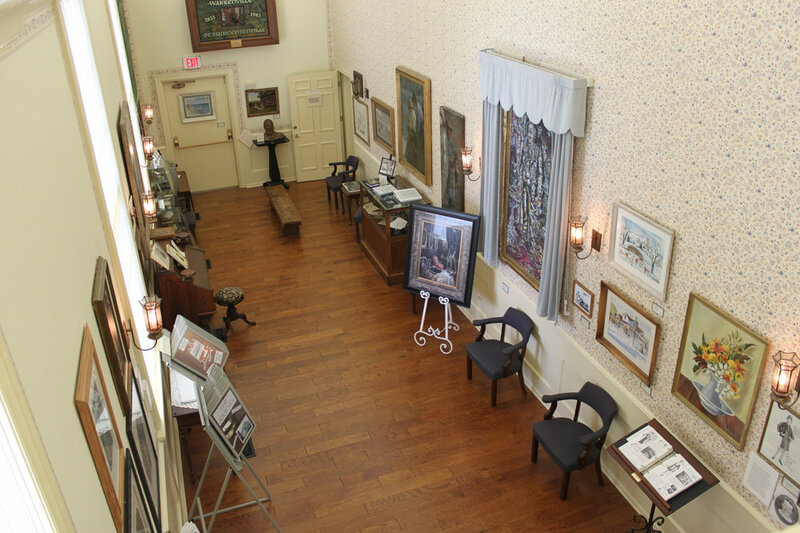 Explore the history of Warrenville at the Warrenville Historical Museum & Art Gallery, located at 3S530 Second Street during our winter hours on Sundays 1-4pm. 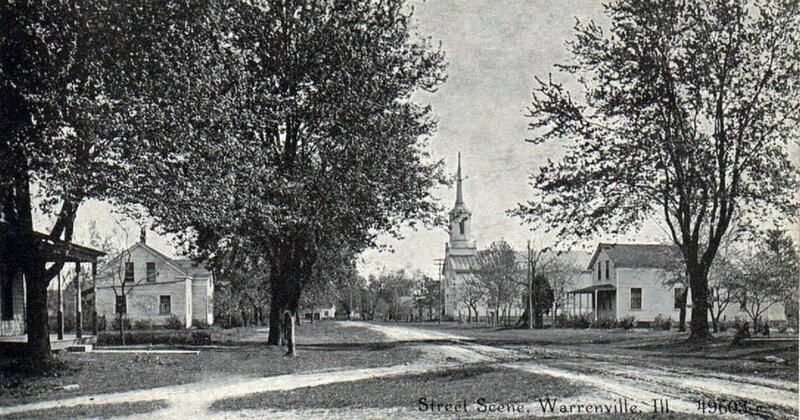 You can also explore historic Warrenville through our blog and free mobile walking tour at warrenville.toursphere.com. Want to plan a special tour or program with us? Contact us at info@warrenvillehistorical.org or (630)393-4215.